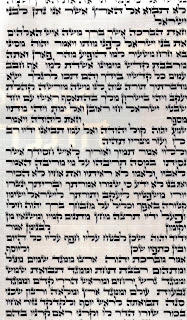 I received this as a sample of a sofer who can write a medium quality Afrizal script sefer torah. I noticed the pay in the word beginning on the 10th bottom lineis a little funny. I was wondering, s this pay kosher lechatchillah?